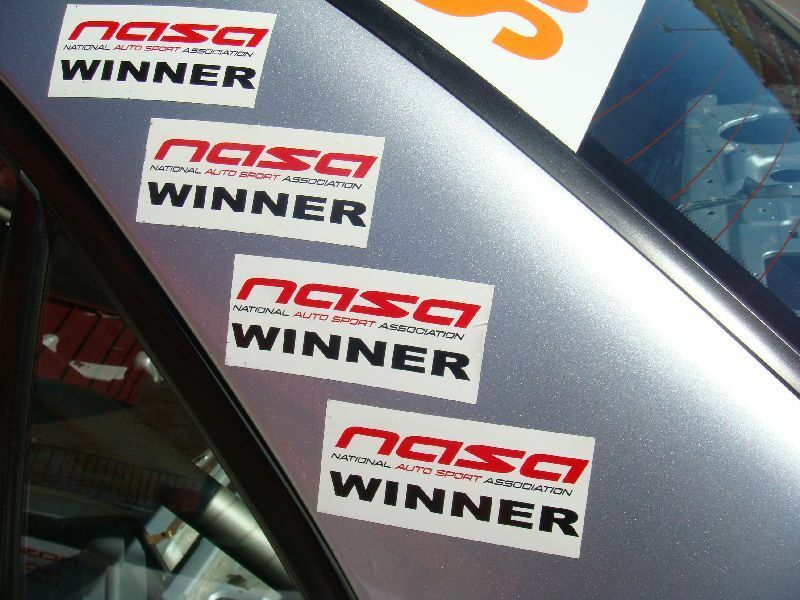 The 2010 NASA National Championship is right around the corner, September 14-19, at MMP in Utah. Last year was the first year that Nationals was held at MMP. Cool thing was that I was the first to be racing an Evo at MMP for NASA’s National Championship. This year I won’t be the only one racing an Evo at Nationals. 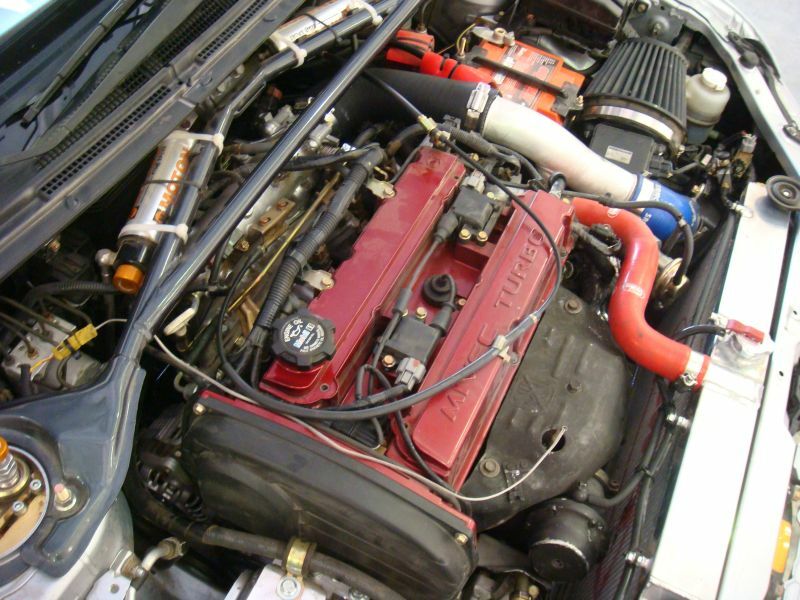 Earlier this year a Socal Honda Challenge racer started racing his Evo with us. Last time I saw he is registered to race in H2 with his Integra, and ST2 with his Evo. Hopefully both of us do well and return without any issues. After this year, Nationals is going back to Mid-O for 2 years, 2011-2012. It will return to MMP for 2 years starting in 2013. So it’s sort of my last year at Nationals because, given how things are, I don’t foresee being able to do the 5,000 mile round trip drive to Mid-O and back. As of today there are 21 racecars entered in ST2 for Nationals. That is the biggest field of racecars for a higher class series. There might be a few more come Nationals, but you never know who’s going to make it until it happens. Looking at the names that have registered for ST2, the competition is looking really fierce. The racecars are pretty diverse, and it’s been changing, so we’ll have to wait and see. So far there are a bunch of Corvettes, a few of the Mazda GT’s, 2 Porsches, Mazda RX8, Honda Civic, Nissan 240SX, E46 M3, Roush Mustang, my friend Scott Howard in his 1st gen RX7, and so forth. I know most of my competition, and since the National Championship race is 45min, I’ll need all the luck I can get. In the meantime I want to note something we’ve modified on my car…some aero and better brake ducting. It’s the first time that I’m modifying my aero, so bear with me. I contacted APR, and they set me up with a splitter. And to help me minimize my expenses for Nationals, my friends stepped up to the plate and gave me their APR wings! Sean Bradley gave me his GTC-200 wing off of his STi, and Scott Pennock gave me his GTC-300 wing off of his Evo. Then, Mike Welch (owner of RRE), fabricated and installed pretty much everything. Mike, on his own time, bought all the parts we needed to put it all together. Then over the course of about 3 weeks, I went to RRE where Mike did his thing. Mike is awesome! As for the brake ducting, it’s something I’ve been planning on amending ever since I bought a used AMS kit. I wasn’t happy with the AMS kit because it didn’t seem beneficial/efficient for my needs. So I took some basic concepts and incorporated them into my setup. Only thing I can say now is that it came out better than I had anticipated. It’s really cool when something you visualize finally comes together. I also want to thank Robert Ramirez, a.k.a. Honda Robert, from RRE. I ran into some challenges one night at RRE while prepping and I needed help. Honda was planning on working on his car but he sacrificed his time to help me out. Then, 2 days later I did a shakedown test day on Sunday, August 15, at ACS with Speed Ventures. Everything seemed normal, but my day ended short. During the 2nd session the coupler of my lower IC pipe popped off. I crawled into the pits and had them tow me to my spot. In order to get to that coupler I would have had to remove the splitter. Since it takes a while to remove/reinstall the splitter, I called it a day. After the test day we’ve gradually been continuing with our prep work. Now we just need to tweak on a few more things, wrap things up, and cross our fingers for Nationals. – RRE: Mike Welch and the entire RRE crew. Too many things to note. RRE is basically my racecars home away from home. One thing I will note again is the APR splitter and wing that I added in preparation for Nationals. Mike pretty much did all the fabrication work. And he did it on his own time, even on weekends. Mike is so easy to work with. I truly enjoy working by his side and learning from him. He is such a genuinely good guy. – Robispec: Robert Fuller, aka Robi, and his crew for providing me trackside suspension tuning at my races. 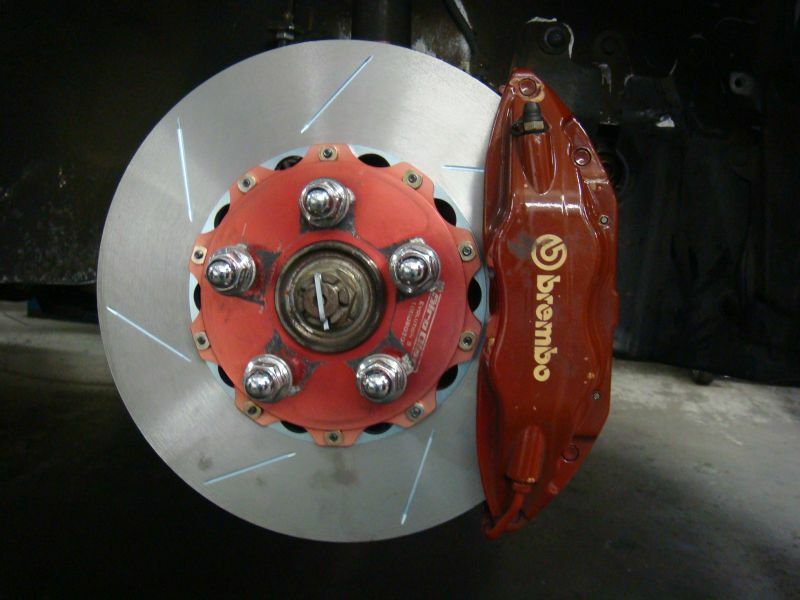 – Girodisc: Martin Meade for providing me phenomenal 2pc rotors, Raybestos brake pads, and awesome customer service. – South Coast Mitsubishi: For their continued support. I can’t imagine there being a better car dealership out there. – APR: For the splitter and for all their help. KC was the rep that dealt with me, so a special thanks to KC for being so helpful and swift with everything. – Friends: Sean Bradley, and Scott Pennock. To help me minimize my expenses for Nationals, Sean gave me his GTC-200 wing off of his STi, and Scott gave me his GTC-300 wing off of his Evo. Thanks also to Matt Dennison for letting me borrow his Tactrix cable. – All my other friends and everyone else for their support. This entry was posted on September 7, 2010. It was filed under Blog and was tagged with EVO 8/9, NASA, Race and Rally, RRE Race Team.